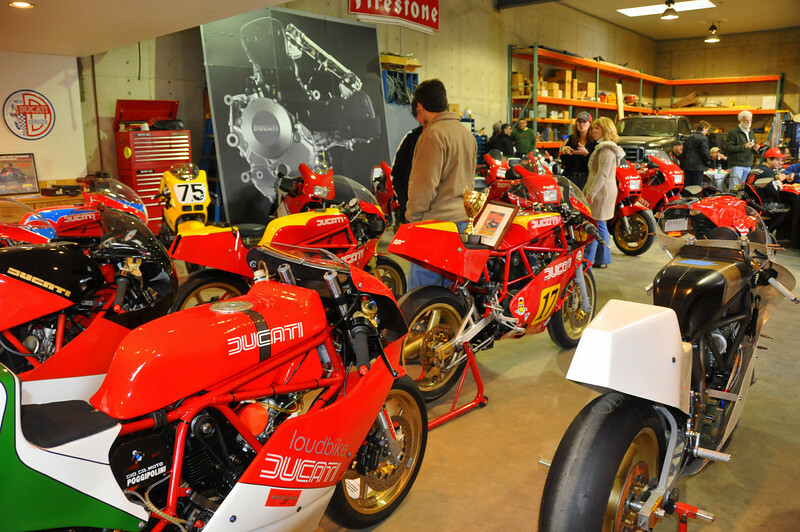 For the second year, Lou Saif, Ducati TT guru, and Ralph Stechow, noted collector, held a private gathering of some of the most important Ducati race bikes Ducati ever offered. As expected, the turn out of both motorcycles and the people that appreciate these special machines was outstanding. For those that weren't there but wished they could have been, the 2011 TT event will be held at Barber's Motorsport Park during their excellent Vintage Weekend. Hope to see you there!